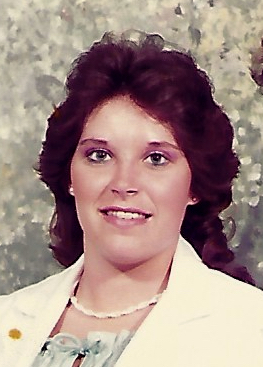 Ramona Allison Nance 53, of Chadbourn died Thursday January 17, 2019 at her home. She was born February 21, 1965 in Columbus County. She is survived by her mother, Wilma Pace and stepfather, Barry of Hallsboro and father, Deleon Butler of Clarendon; son, Brandon Nance of Wilmington; sister, Amy Clemmons and husband, Grant of Hallsboro; companion, Tommy Dean Todd; granddaughter, Lillie-Grey Jacobs; niece, Mackenzi Clemmons; nephew, Brice Clemmons; several special cousins. She was preceded in death by a daughter, Candice Blair Nance. Her funeral service will be conducted at 2:00 pm Saturday, January 19, 2019 at Peacock Funeral Home Chapel by Rev. Tommy Inman. Burial will be in Pierce Cemetery. Her family will receive Ramona Allison Nance friends one hour prior to her service at Peacock Funeral Home.